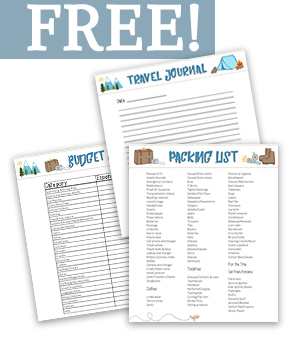 We are so excited to be sharing with you a free mini travel planner. This includes a packing list, a vacation budget sheet, and a travel journal. 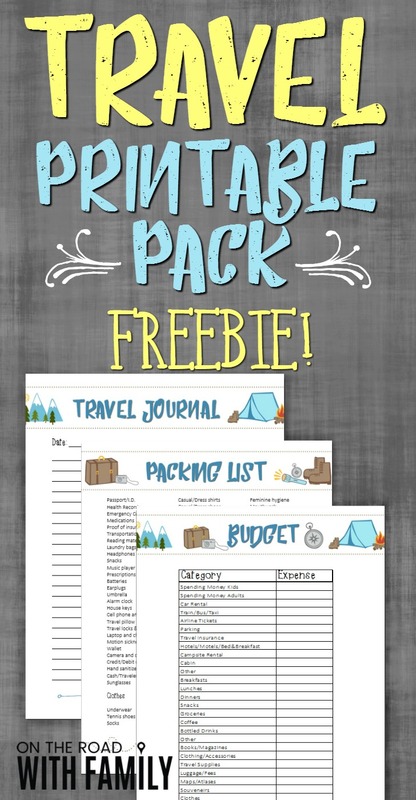 This would be a perfect planning tool for your next vacation or trip!